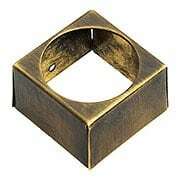 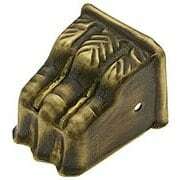 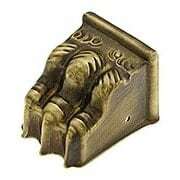 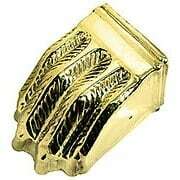 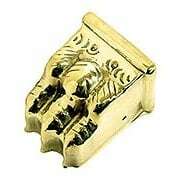 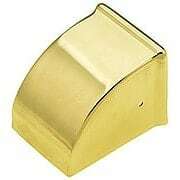 Furniture feet, often called table feet, claw feet or toe caps, are decorative brass pieces that attach to the end of a table or cabinet leg. 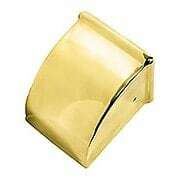 Available in a variety of sizes and handsome finishes. 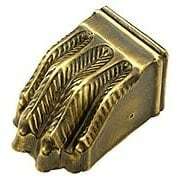 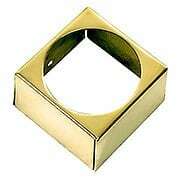 Adds a charming decorative touch while protecting your furniture from nicks and scratches.